Here you can find information about what we do in Girona Custom, the latest news, the routes we organize and what new project we are working on. We will also update the new items in the store and the second hand buying and selling motorcycles. Visit our website to learn more about our facilities, the garage, workshop and store painting and airbrushing. Find the perfect bike for you! 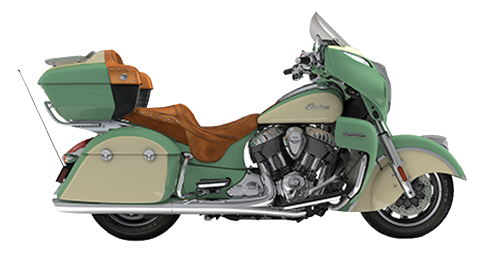 At Girona Custom we can give you advice and show you the best of Indian Motorcycles. Come and see the different models for both long trips or for every day use. In Girona Custom we have been working for many years with the public, giving the best service possible and our guarantee are our loyal customers. We take our work seriously and always want the customer to be satisfied and leave happy. We will always give the best advice and without obligation. 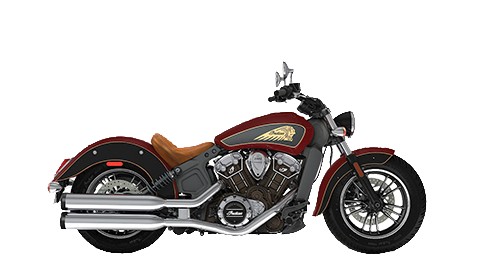 Custom Motorcycles Girona center has a team of professionals who have acquired great experience in various workshops around the world. Luis, mechanic by trade, has over thirty years of experience in all makes and Custom Motorcycles. Working especially with Harley-Davidson, Yamaha and BMW. We are a group of friends who share the enthusiasm of custom motorcycles and every weekend we propose a trip to enjoy and have fun. The Routes section you can find out routes, departure times, destinations, weather forecasts, place to eat and time we get back. 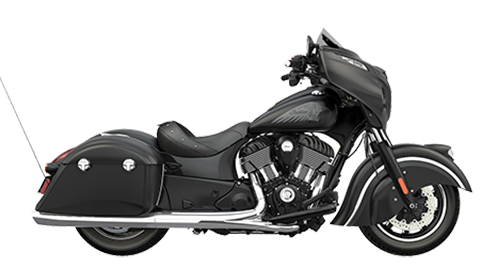 We get your motorcycle ready for the road, adjusting it to your taste and for your safety. Tire change and repair, steering adjustment, rim change and anything you need. 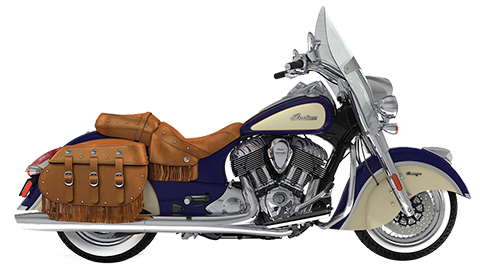 We install all kinds of accessories, decorations, mirrors, tubes, fairing and sound system. Make sure your motorbike passes the ITV with no problems. We do what we can to fit in your budget and try to give the best price. Our years of experience and our loyal customers are the guarantee we have as a trusted company.